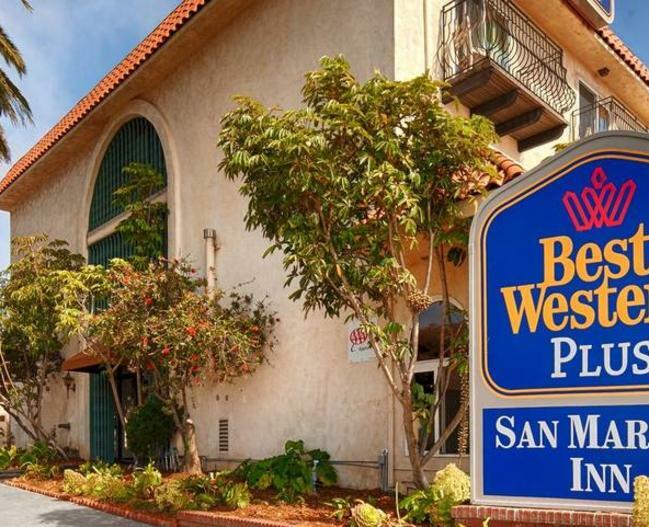 The Best Western Plus San Marcos Inn has everything you've come to expect from a Best Western Plus experience, and so much more. Our newly renovated, atrium style hotel sits just a block and a half up from the Embarcadero and the bay, this is the perfect setting for your coastal vacation and your home away from home on the Central Coast. 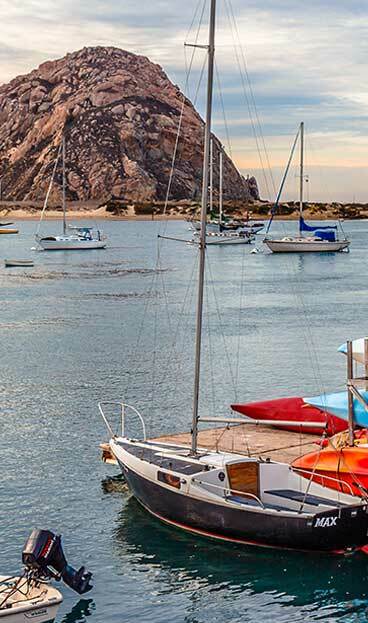 It is situated within easy walking distance to the best Morro Bay has to offer, including local shops boasting of unique delicacies lining the streets that lead to the ocean. Enjoy complimentary wine and cheese in the evenings and soak up some serenity in our enclosed spa that boasts a view of the ocean and Morro Rock. Let us create your ideal beach escape, the best vacation of your life is right around the corner!